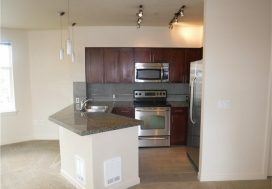 This client lives in California but with her daughter here in Seattle, she thought it would be a good idea to buy an investment property up here that could become the home she spends her retirement in when she is ready to move closer to her daughter. 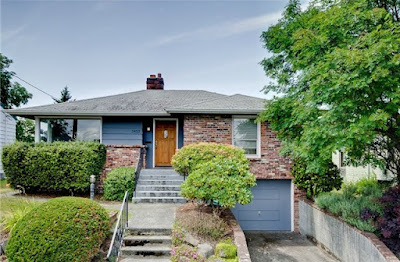 Purchasing an investment property is a great opportunity right now in Seattle due to low prices, low interest rates, and high rental rates so this was a perfect time for this buyer to pick up her first investment. 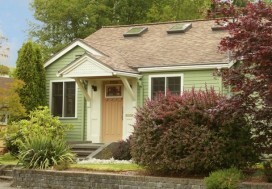 Wanting to get a home close to her daughter, we focused the search in West Seattle. The house had to meet a certain set of unique criteria. It had to be in the right neighborhood, have the right price for rental cash flow, but also be a house the client could live in when she retired. Once she flew into town, the search began. 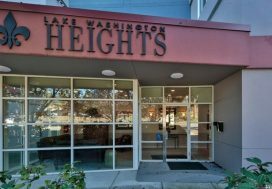 West Seattle is a fabulous neighborhood with a lot to offer and we focused on neighborhoods close to the fun of California Street. Being that this was an investment and time was not of the essence, we were able to right up a short sale with a fabulous price that met the other home criteria and wait it out. And it was worth the wait! After a bit of negotiation with the bank and 5 months later (which is actually pretty quick for a short sale), it was closed and is ready to be rented! Congratulations on your first investment property Renate!